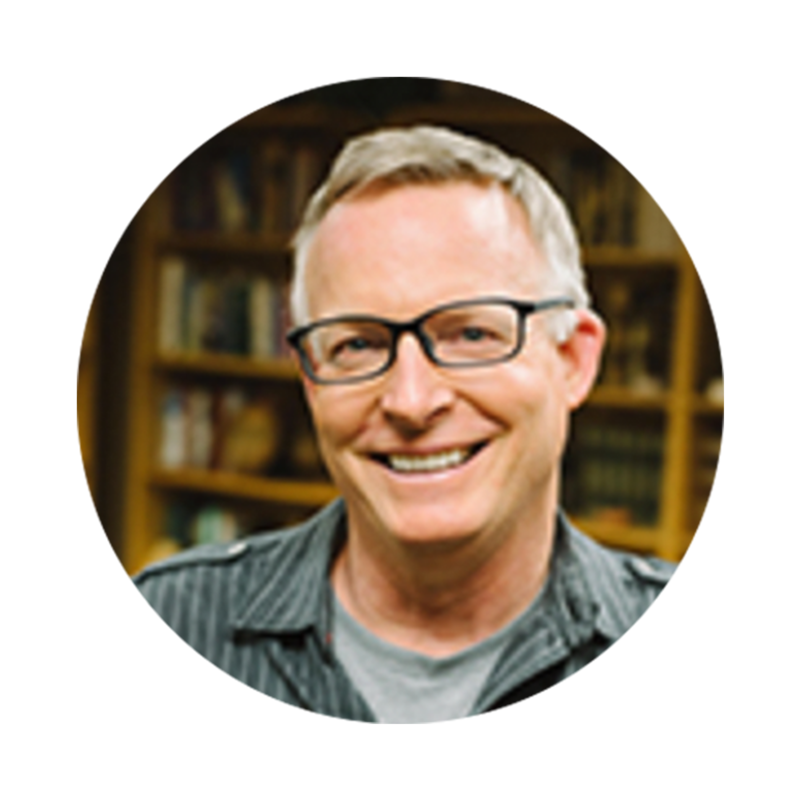 Pastor Lloyd, originally from Michigan, has been the senior pastor of Calvary Chapel Old Bridge, NJ since 1984 when God called him from California. Over the last 32 years in NJ, Lloyd has seen God honor His Word, growing the fellowship to include nearly 4,000 people and to reach the Central Jersey area and beyond through ministries like The Bridge Christian Radio Network, Calvary Christian School, and Pastor Lloyd's national radio program, Bridging the Gap. Lloyd's greatest joy is teaching God's Word in his uniquely transparent style and watching God's work through it.